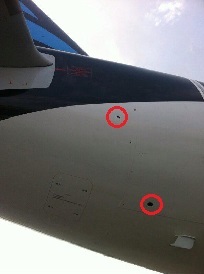 The empty A330 was parked on the main apron when its aft fuselage was hit by a gunfire and shelling resulting in substantial fuselage damage. 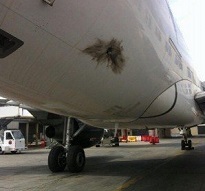 Many bullets punctured the tail and adjacent empennage. 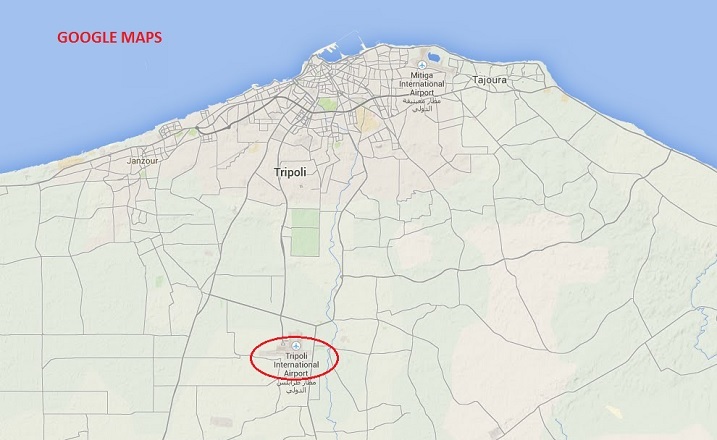 Earlier the day, heavy fighting between rival militia broke out near the airport. According to local media sources, one wing tank was also hit. There were no exact numbers of casualties. Also press statements the A330 was a write-off were not confirmed. 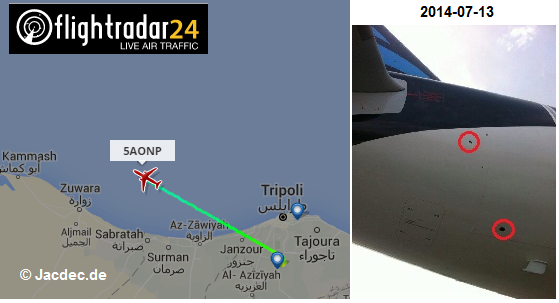 Also damaged was an Airbus A320 of Afriqiyah Airways and a derelict Boeing 727 was hit by grenades and caught fire. On 2016-05-27 the damaged aircraft was made airworthy again and is ferried to LHT at Hamburg, Germany for further repairs.